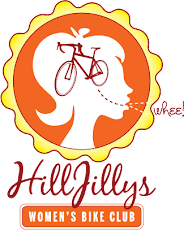 This Saturday, Kristy is leading out a Chalk Hill loop from Windsor. Meet at Esposti Park at Old Redwood Hwy & Shiloh, 9:30am on Saturday. And, as with all HillJillys excursions, this is a no-drop ride—all are welcome, and no one left behind!